Jake and Joey World-Dreams Builder-English - Construction de maison à Khao Lak-Thailande, maison à vendre, vend terrain et villa, house for sale in thailand, build builder house in thailand khao lak, land for sale khao lak,Property-Real Estate. 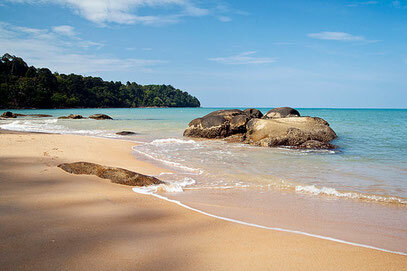 Your Dream House Builder in Khao Lak in Thailand. Doubl walls for isolation, robustness of construction. 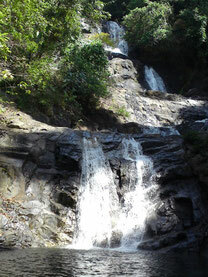 A Kukkak, at 2km from the beach. Our goal is find you the land you want, build you the house you like and help you in the integration of this paradise. 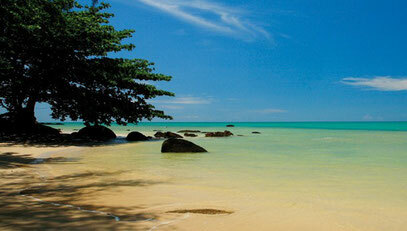 Looking for a corner to live, without worry, Khao Lak is the ideal place. Interested to starting a new life, but later, in a few years, our ideas without any risk, to invest to build a house, the prises land and build houses are always affordable. But these prises will grow very fast in this area. You want rent and look for a rentability of your property during your absence, we take care of everything, maintains the house, swimming pool and gardens. But especially, the checks in and checks out of your customers. We build swimming-pools with overflow or skimmer. Of all sizes, reinforced concrete and finished with tiles or other. Our prices are very competitive with higher quality. Our real estate services can find you, a business for sale, an house or a villa for rent, a land. Depend of the case, funding or finance loan are possible. We have experience in creating a plan for architects, building house or villa and bungalow and pool construction with or without overflow. You can also create your gardens, water pond. Seek and sold land, we also sell houses or villas, or vacation home. We manage your home, and your customers for rental. The maintenance of the gardens, the pool and the house before your arrival.